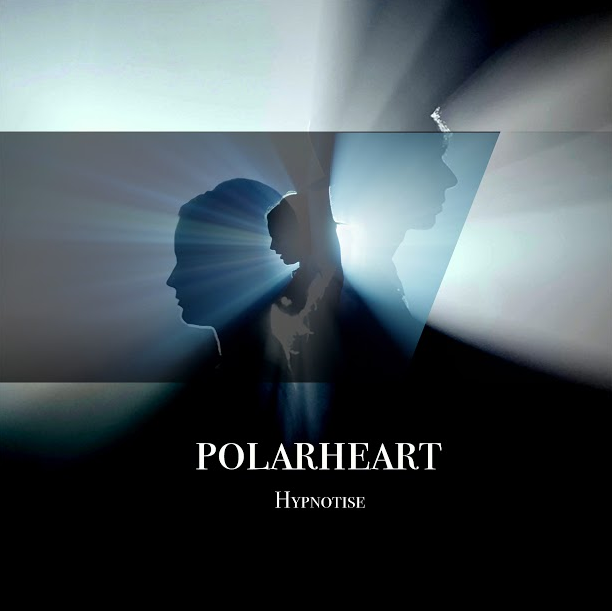 Following on from the lush ‘Paralyse’ (which was featured on our May 2014 playlist) and ‘Livealie’ is ‘Hypnotise’ by Polarheart. 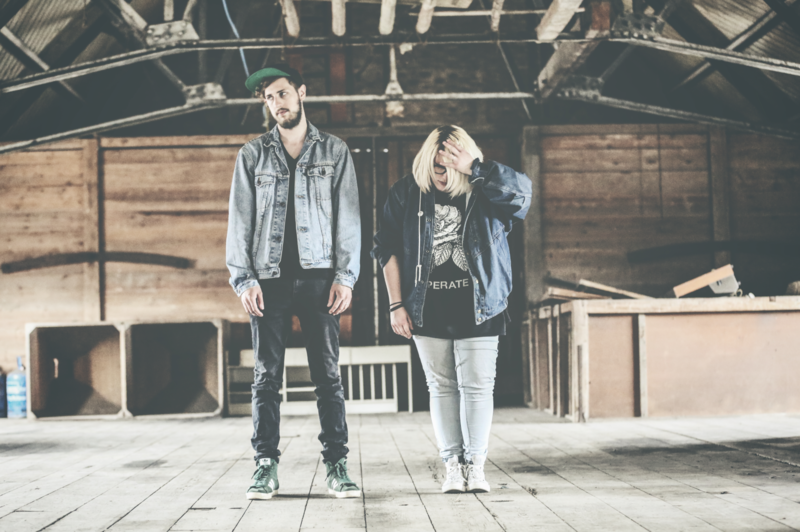 Much like the title of their tracks, the duo have developed a knack of seducing us from the second we play their music. ‘Hypnotise’ will be released on 17 April 2015 and Polarheat will be playing the Marmalade Skies Festival NSW between10 and11 April.